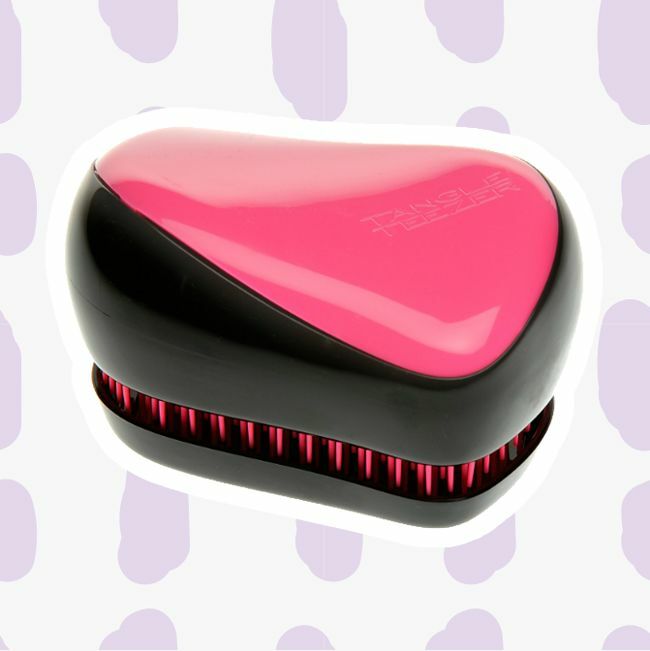 When is the last time you properly cleaned your hair brush? Not just scraping the hair out, when is the last time you sterilized it, getting rid of all the buildup and bacteria? Well, it’s okay. It’s not something we always remember to do. There’s certainly no point in giving your hair a deep cleaning only to style it with unclean combs and brushes. Here’s a simple way to sterilize your tools with stuff you have laying around the house. Use a little warm water, dish soap or shampoo, and an old toothbrush to clean between the bristles. Lather, rinse and repeat until the brush is clean. Soak your brush in a bowl with one part water and one part white vinegar. Vinegar is great at killing bacteria but you can also use ammonia if you prefer. Try to keep the handle out of the bowl while soaking. You only need to soak your combs or brushes for about 20 minutes but if you think your brush could use a bit more care, soak it overnight. If you can wash your brush weekly to coincide with your wash day, that is ideal. If you do this you may only need to do a little cleaning with a toothbrush with no soaking. If you can’t do it that often, try to do it at least as often as you clarify, which should be every few weeks or so. Find a schedule that works for you, just be sure to make time to keep your instruments as clean and cared for as your hair.